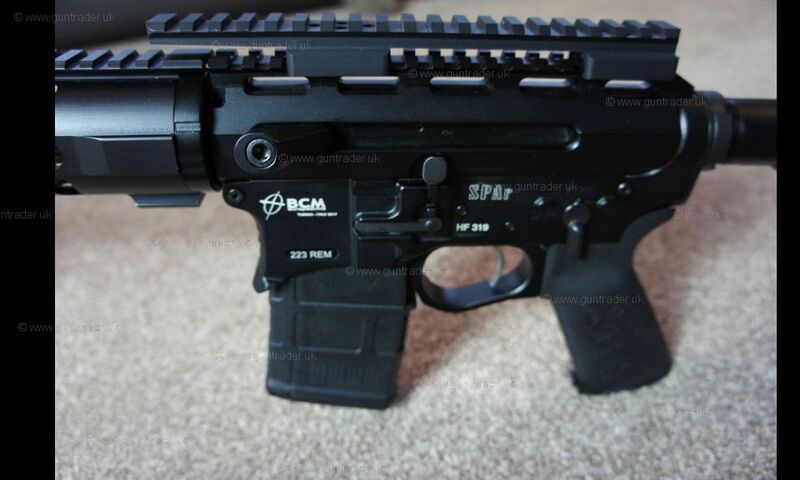 BCM straight pull rifle,as new, less than 100 rounds through it. 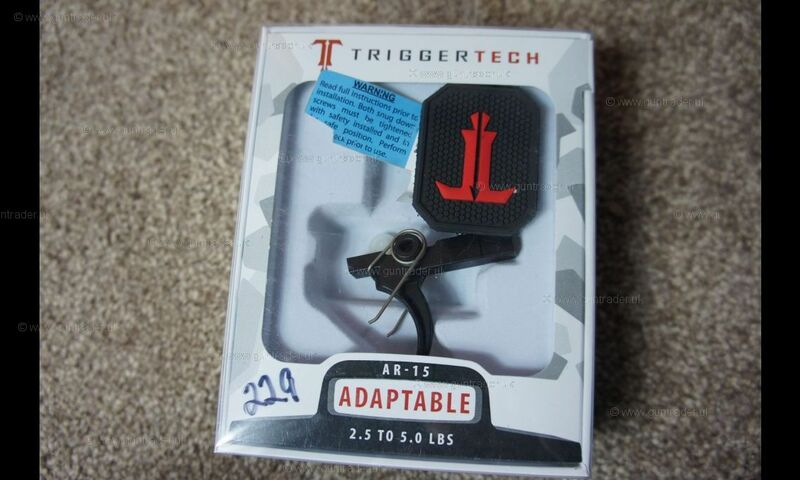 Fitted with a trigger tech drop in trigger. 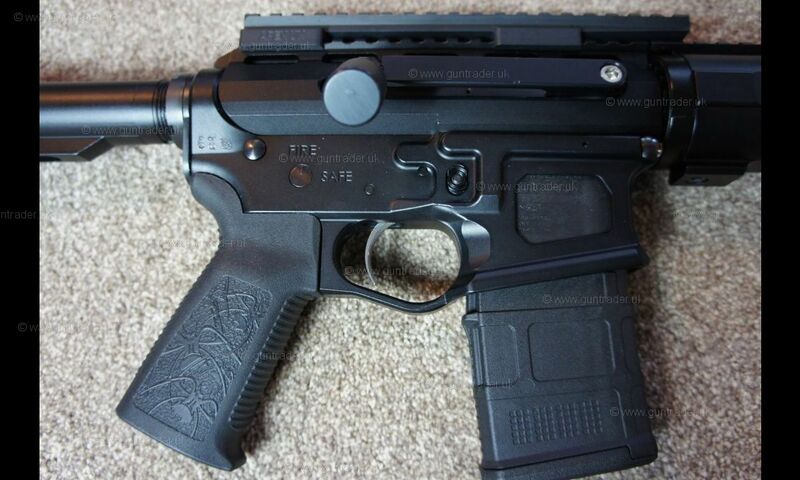 with three magazines, 10, 20 and 30 rounds. 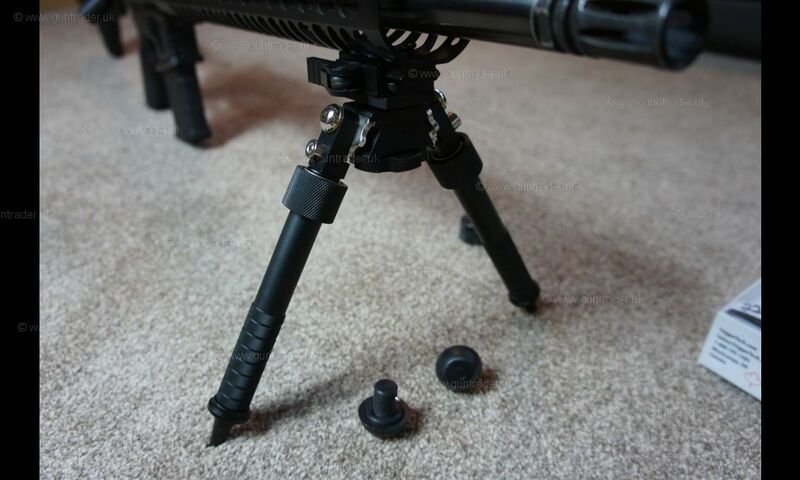 Including bipod (as in photo), with spike and rubber feet. 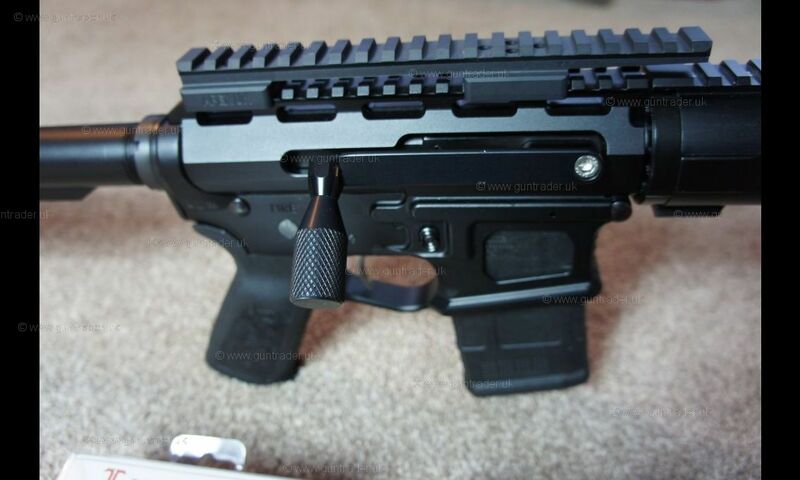 Also, unused multi tool and fitted with a picattiny two picatinny rail so you can put a large scope on if required. 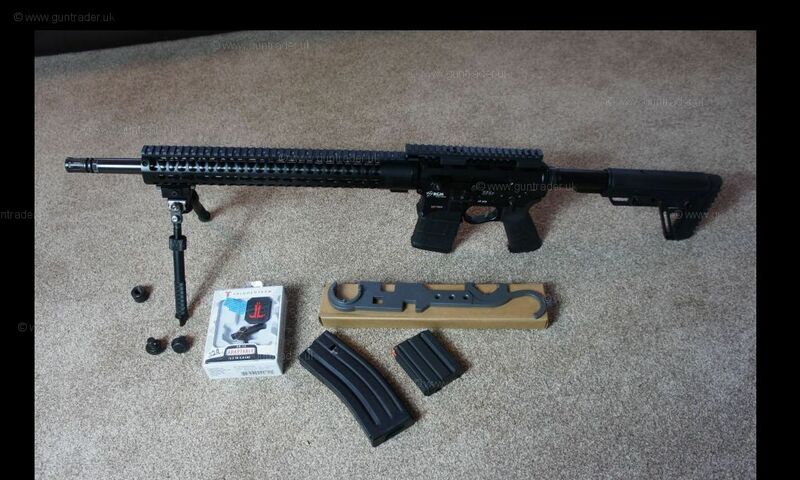 Excellent rifle, only selling as need money for a scope.